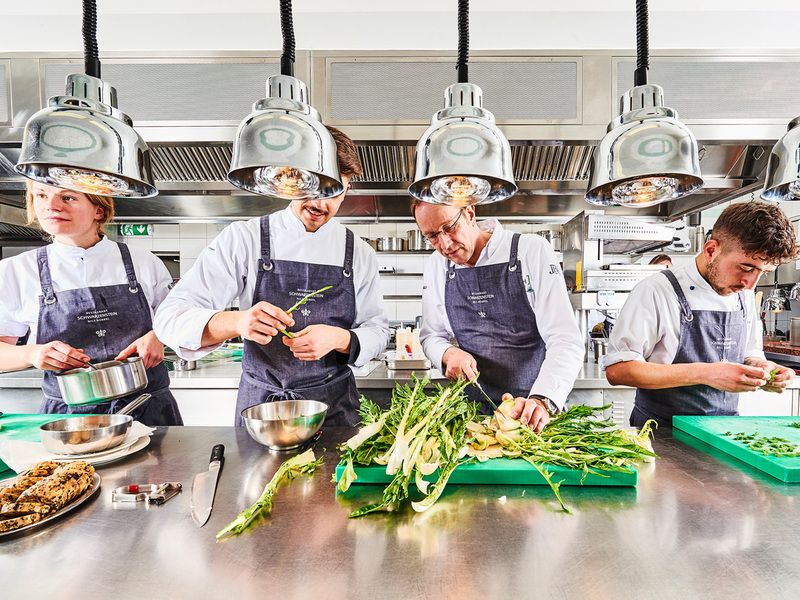 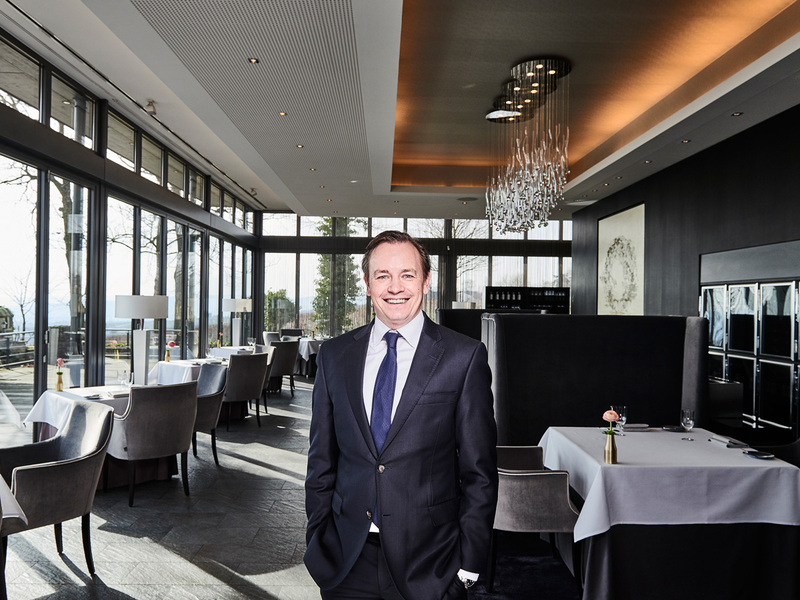 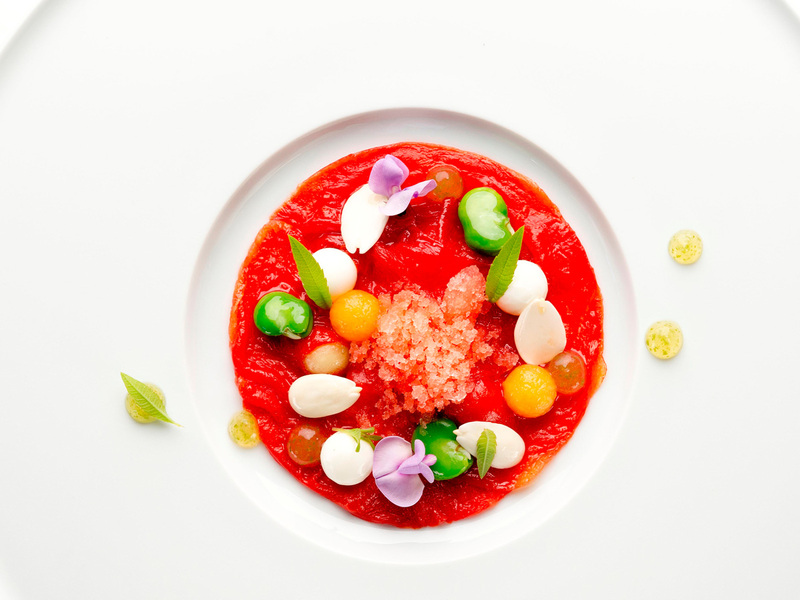 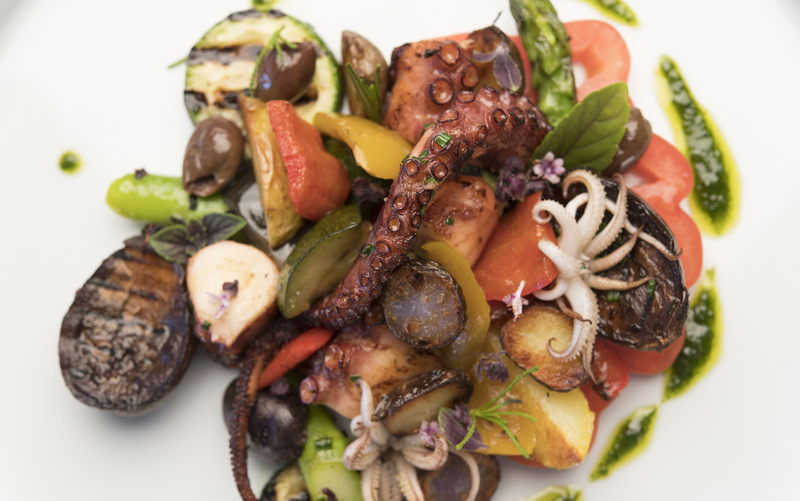 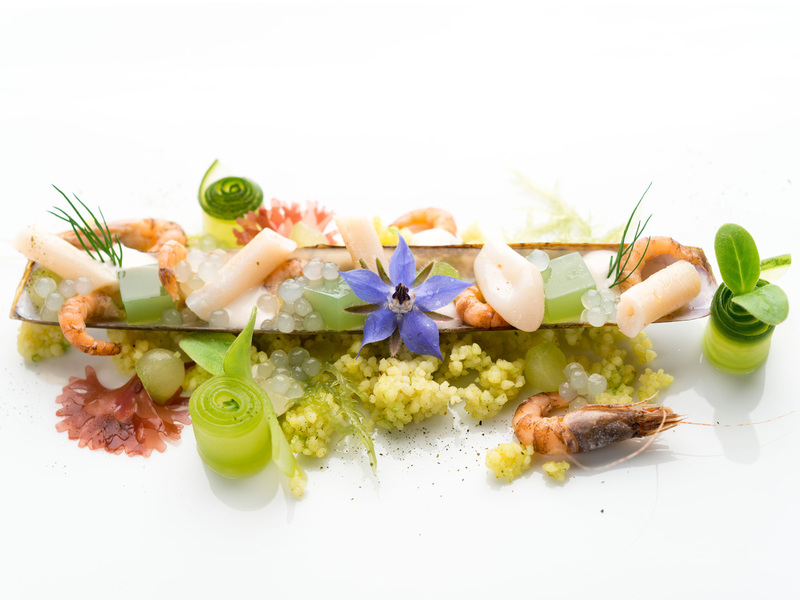 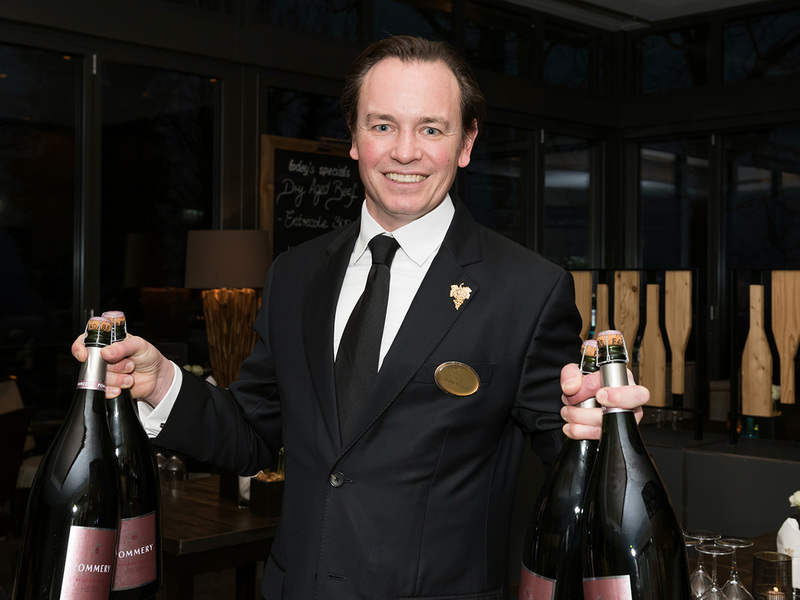 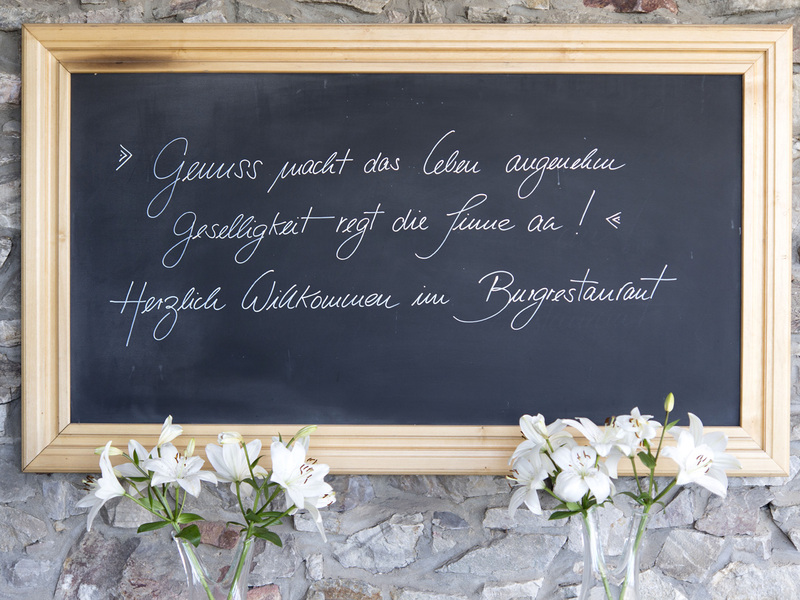 In RESTAURANT SCHWARZENSTEIN, Nils Henkel presents his two menus FAUNA & Flora, exquisite wines and an alcohol-free beverage accompaniment. 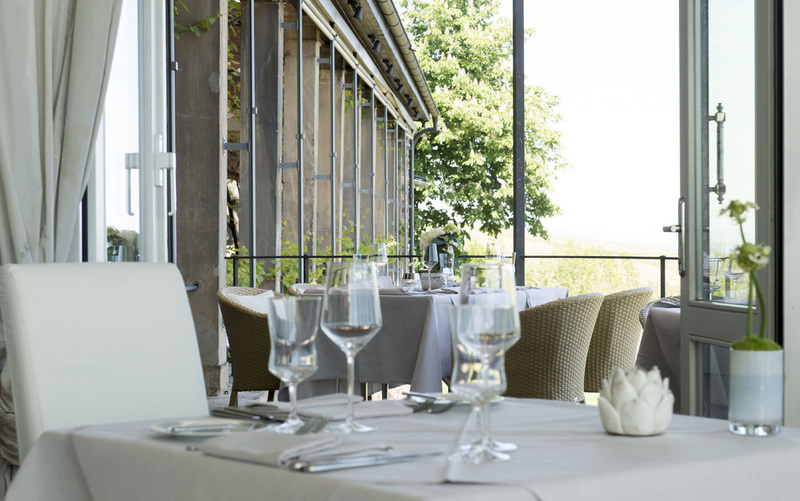 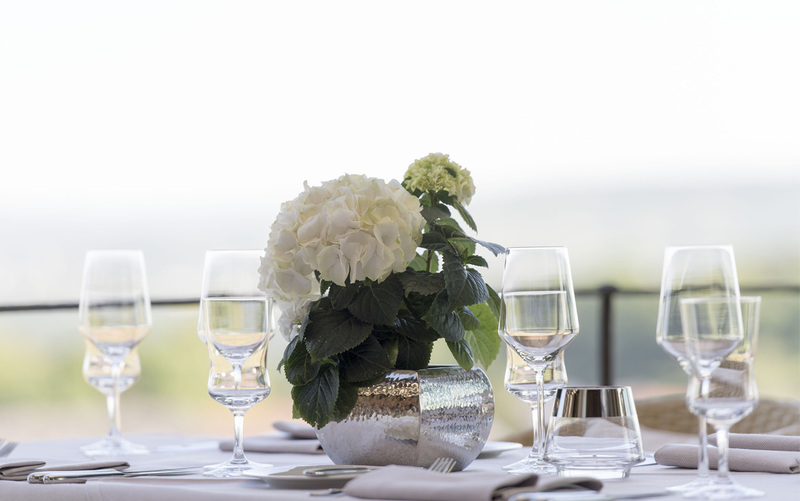 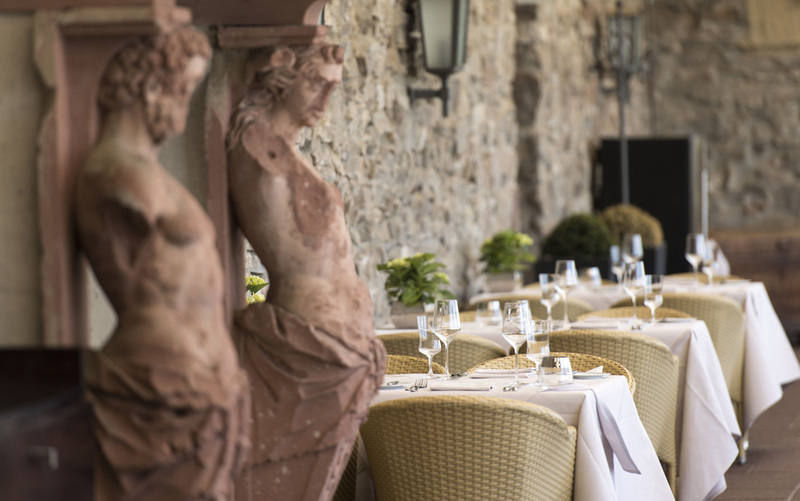 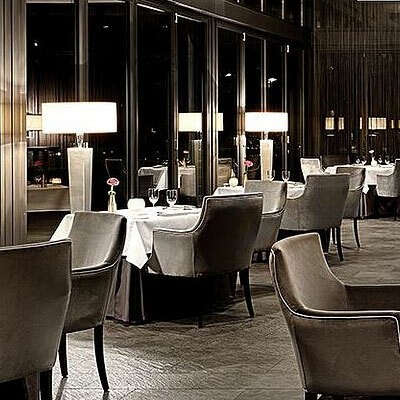 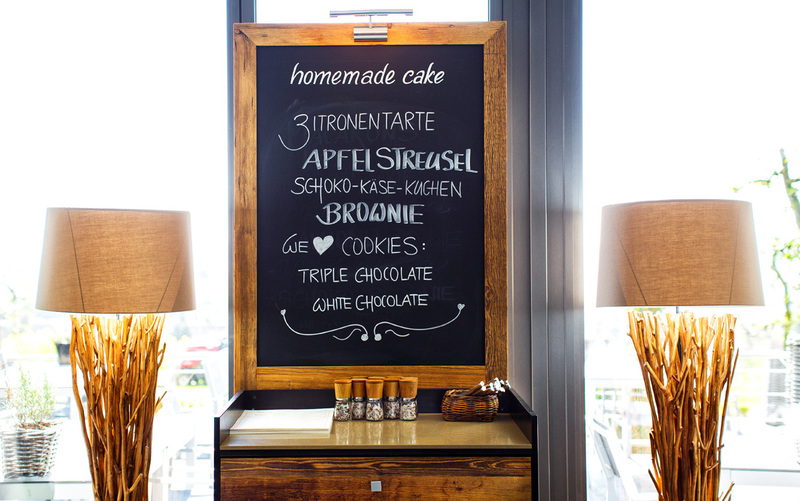 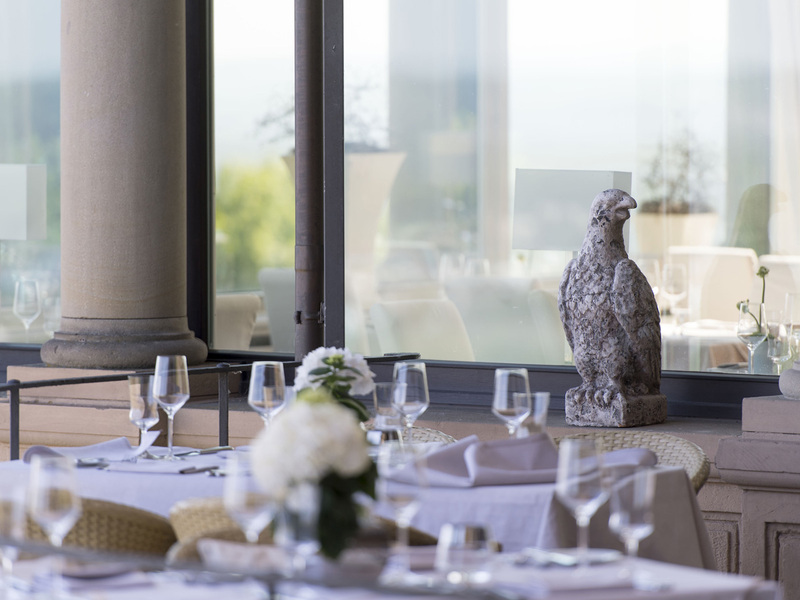 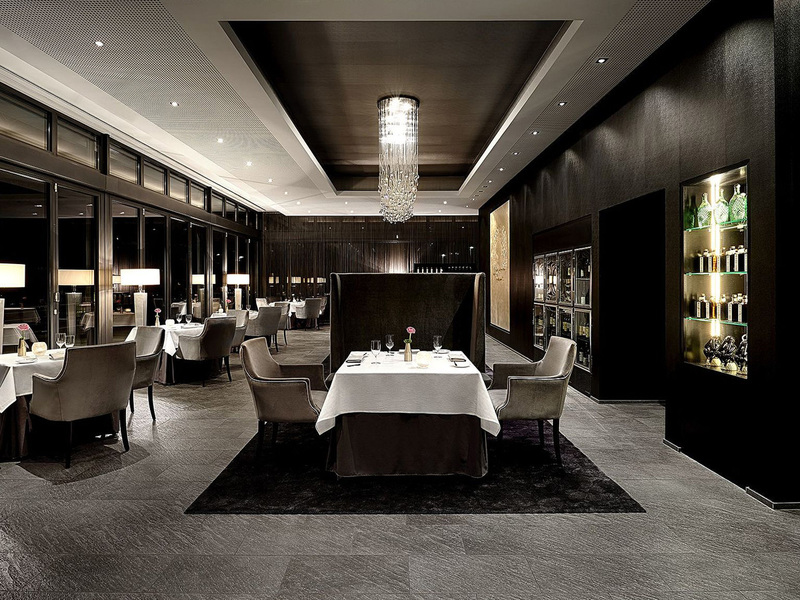 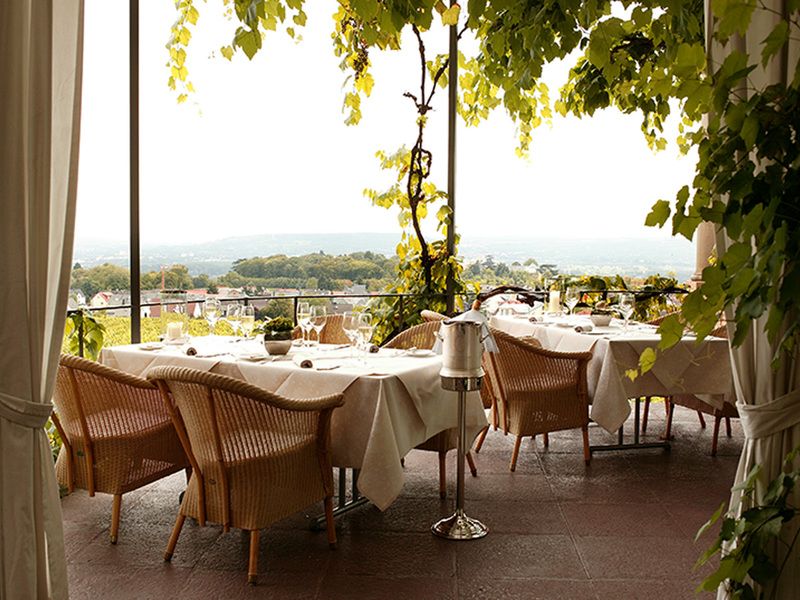 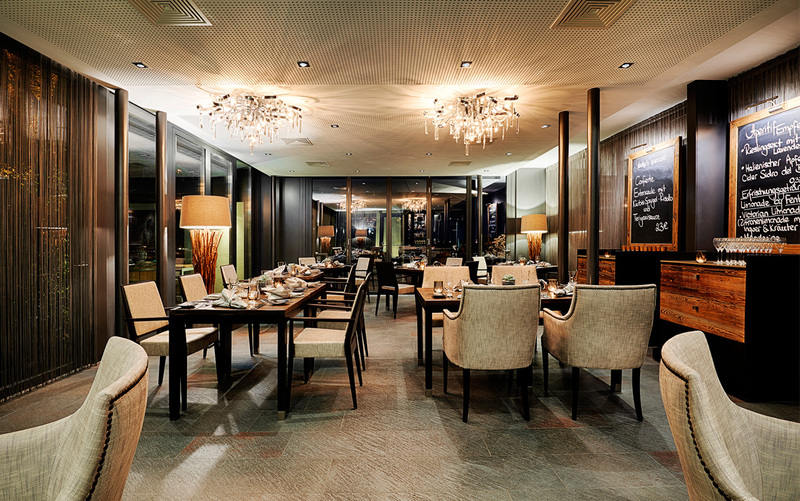 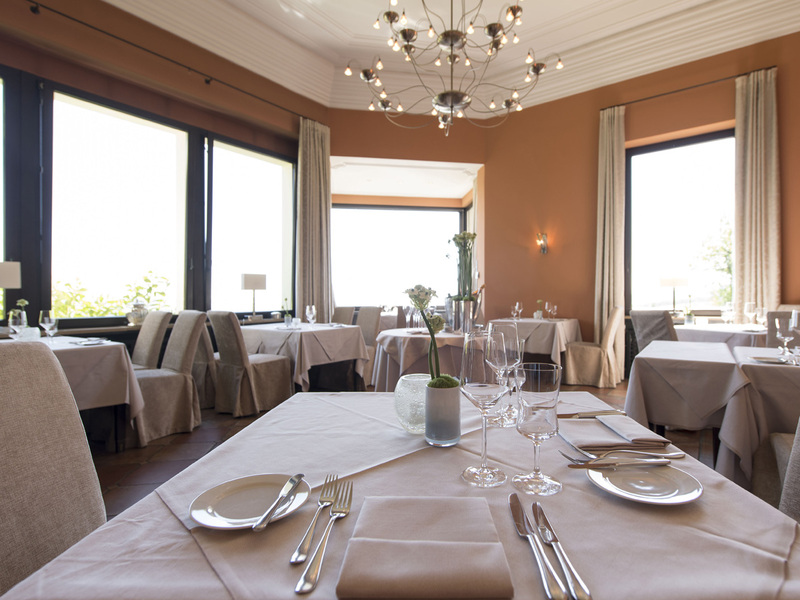 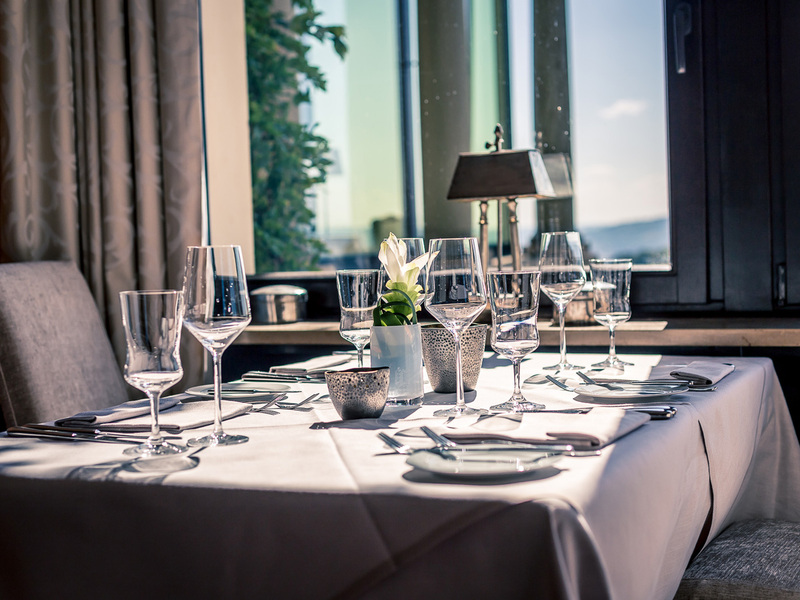 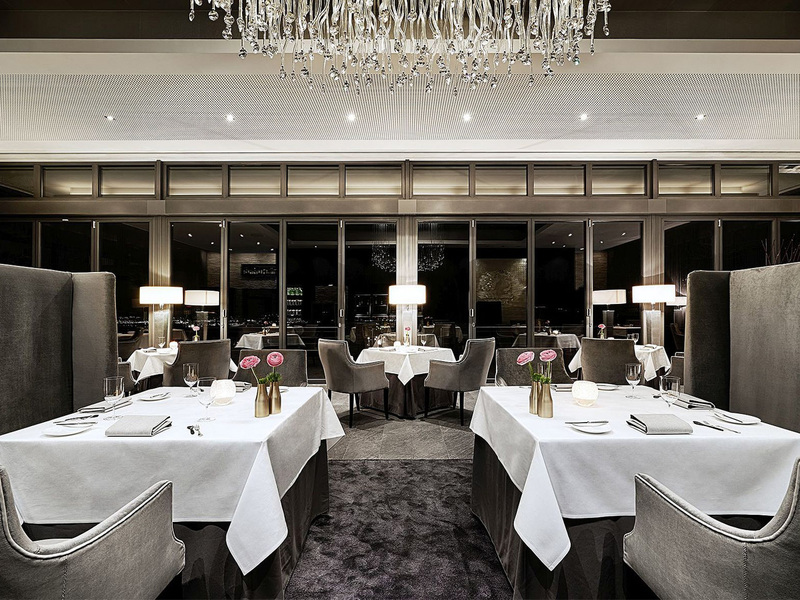 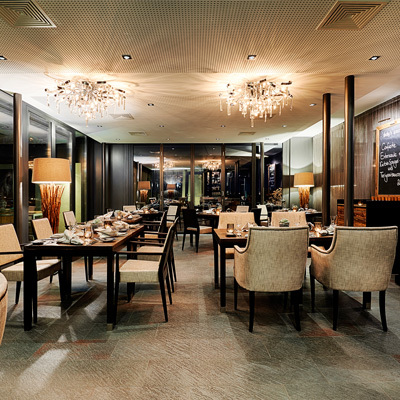 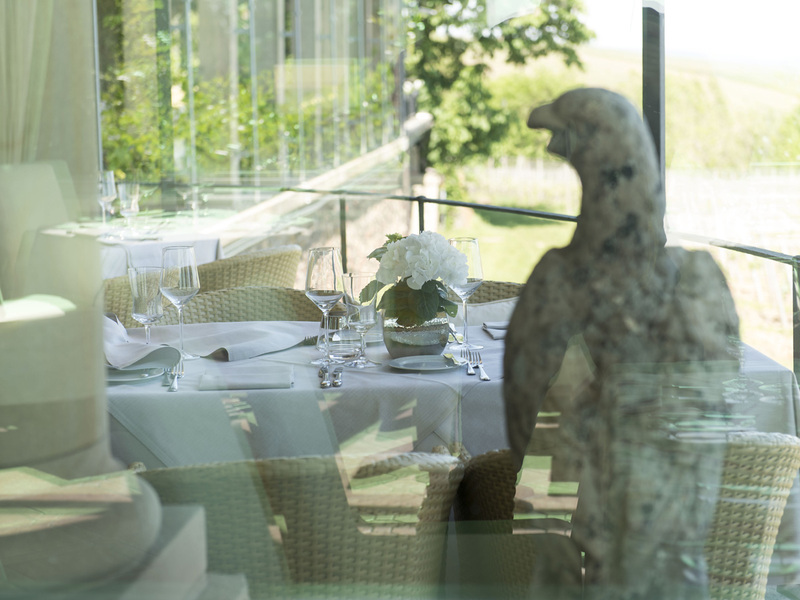 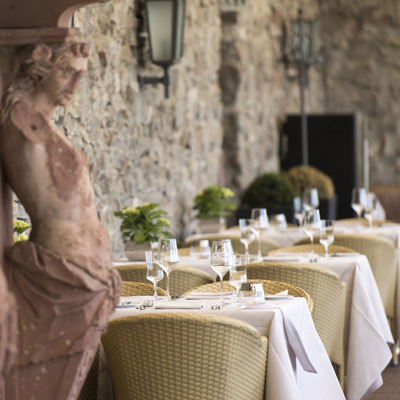 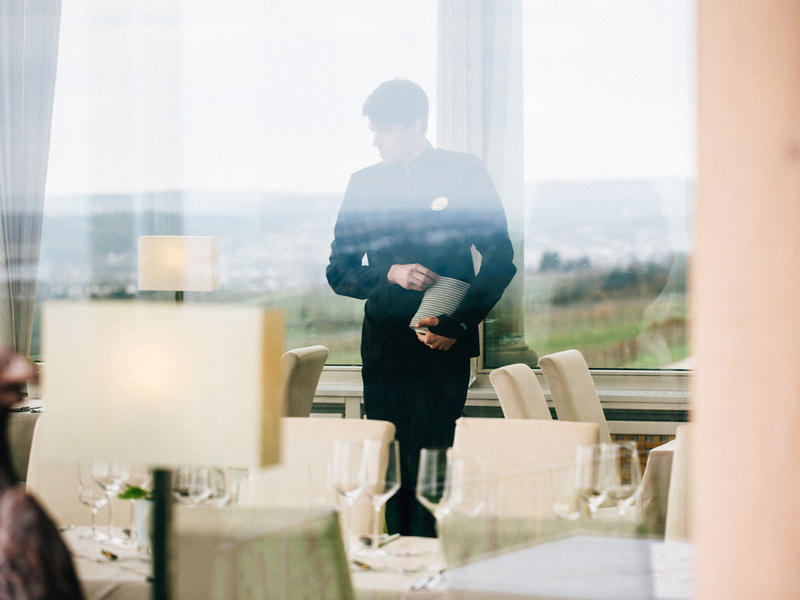 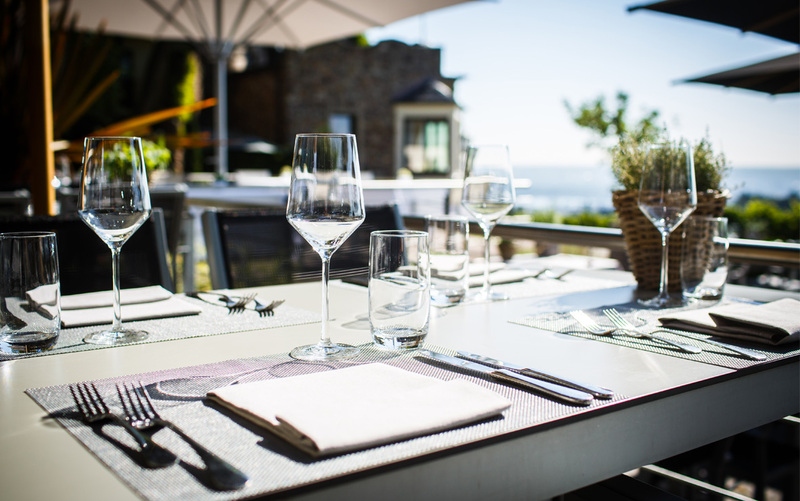 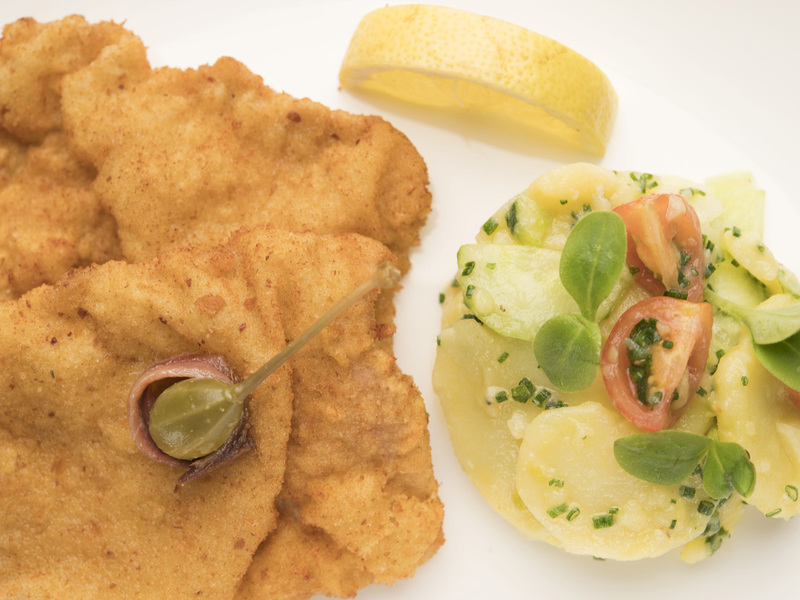 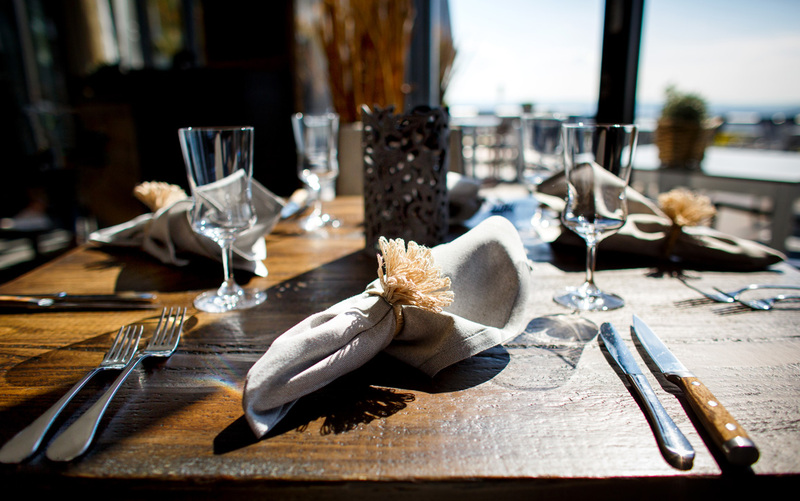 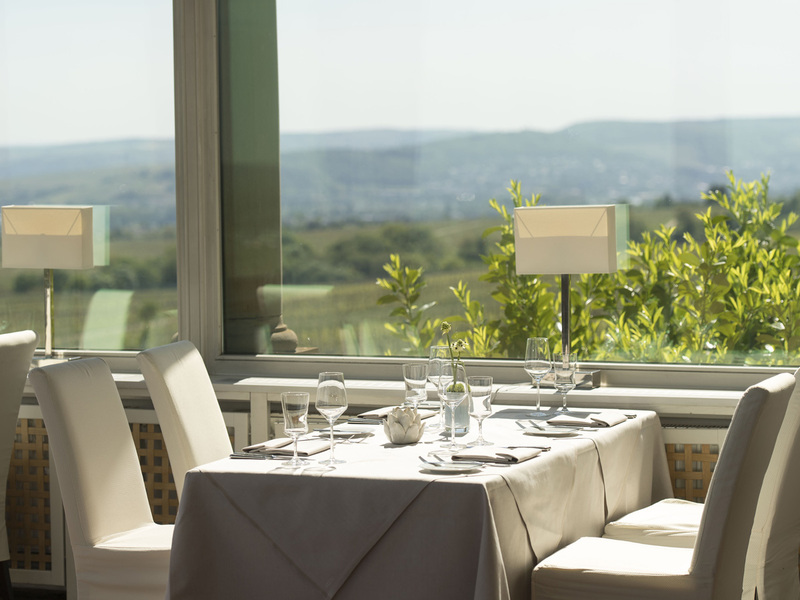 By contrast, the Burgrestaurant [Castle Restaurant] serves regional specialities and Rheingau wines. 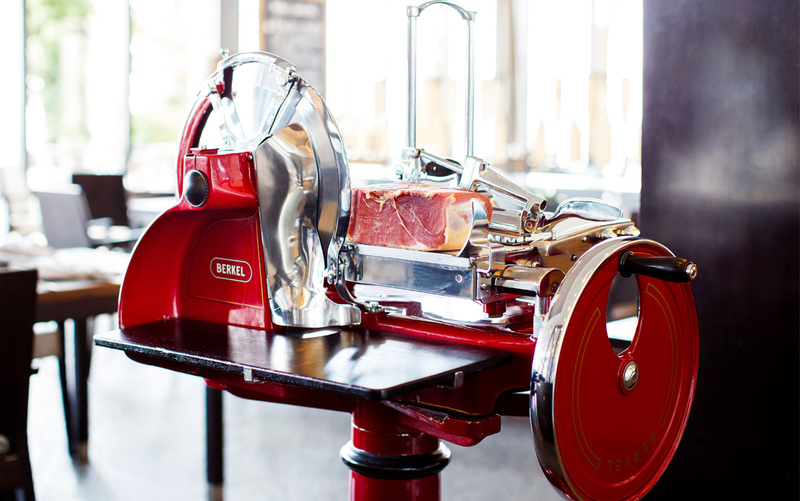 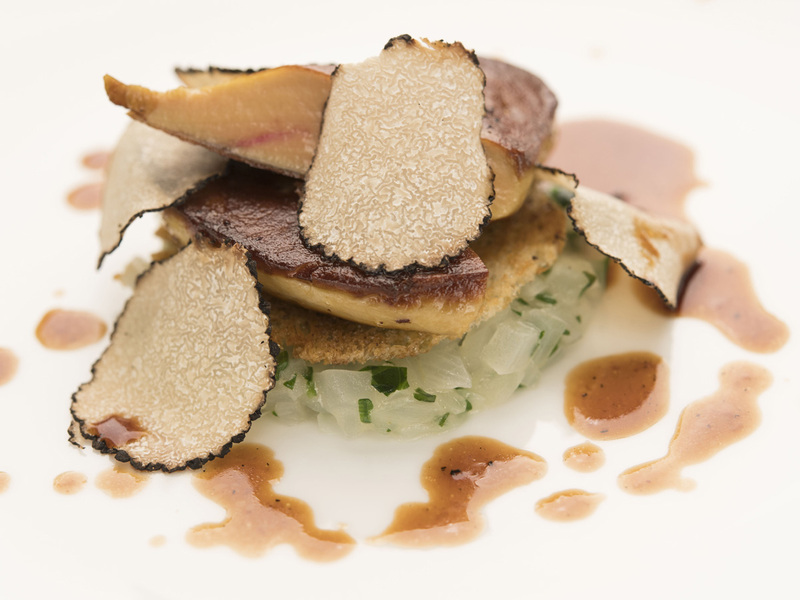 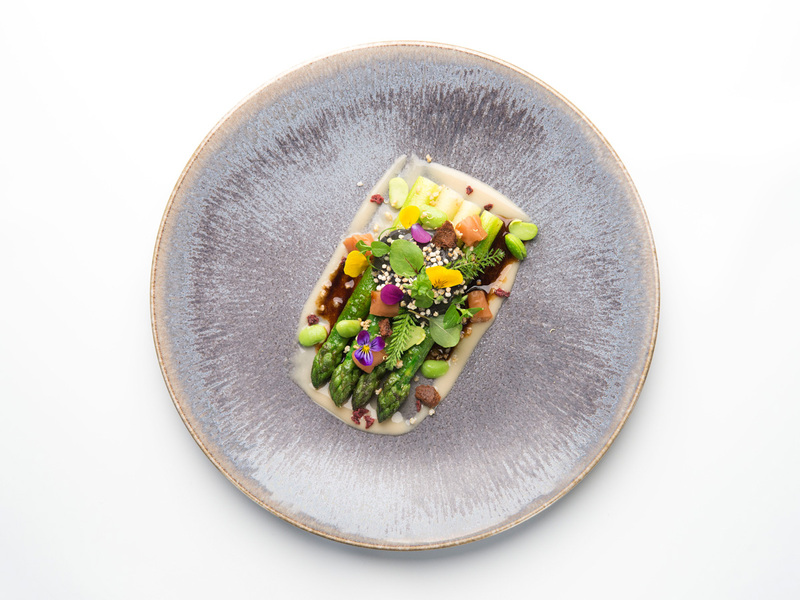 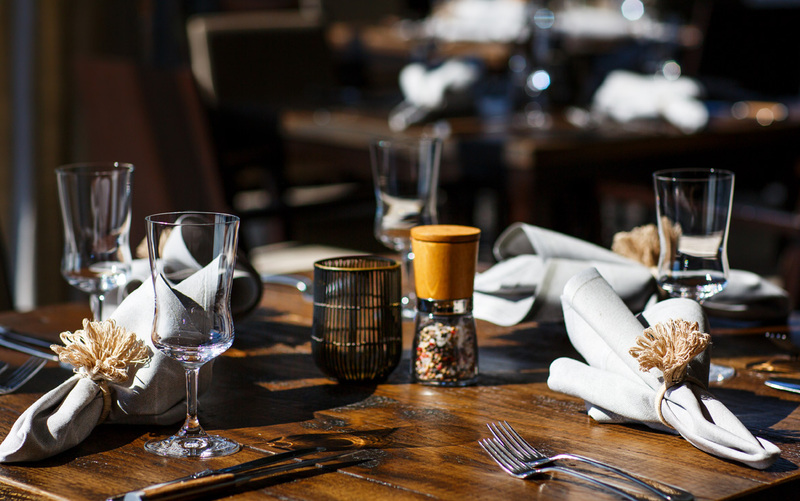 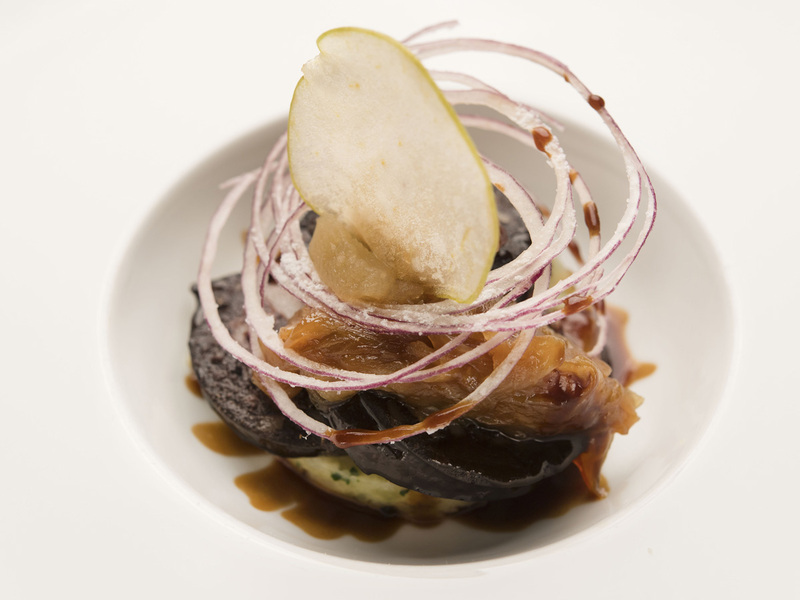 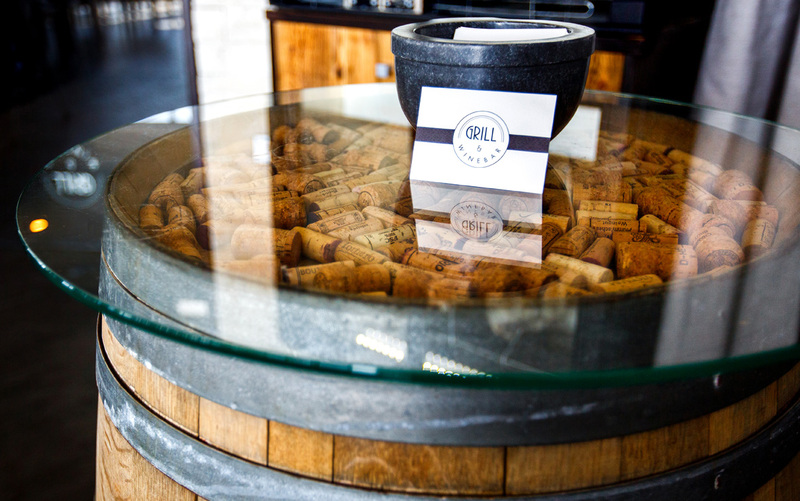 In our Restaurant Grill& Wine we serve an international food selection from the Josper charcoal grill.